Garret is an actual cowboy from the wilds of Wyoming. 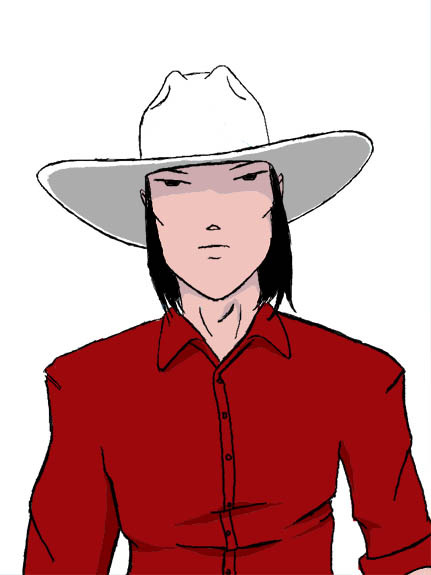 He’s half Japanese, all American, and ready to don his white hat and ride to the rescue when needed. When that is not required, he’s usually working with his hands as a machinist, where his engineering degree gets put to good use.